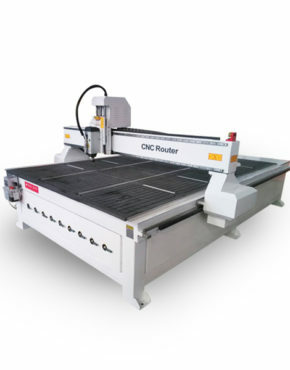 Our ATC 1325 CNC Router uses 8 tool linear type automatic tool changer, 6 zone vaccum hold down table, heavy loading, high precision and long lifetime. 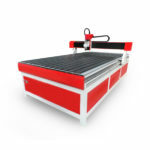 Product ID: 4941 Category: CNC Router. Tag: Weekly. 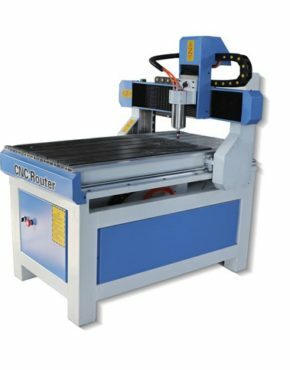 Our ATC 1325 CNC Router use 8 tool linear type automatic tool changer, 6 zone vaccum hold down table, heavy loading, high precision and long lifetime. 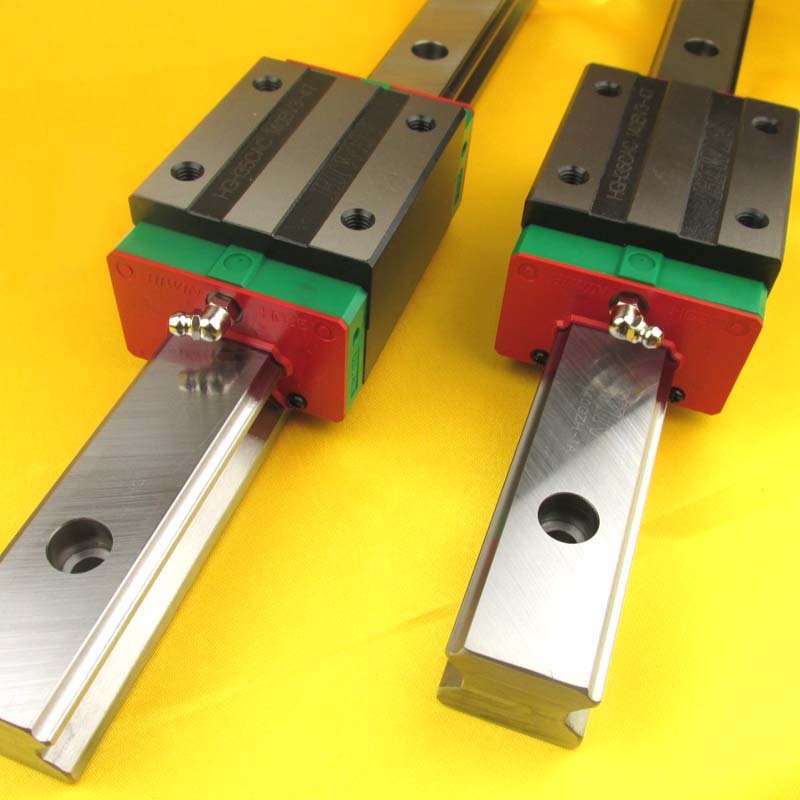 Square Linear rail guide, heavy loading, high precision and long lifetime. 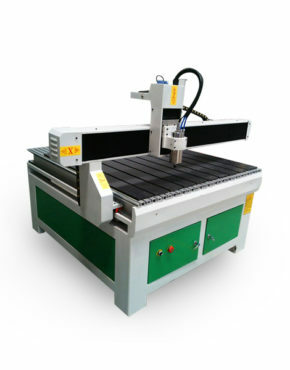 7.4hp (5.5kw) brushless spindle with frequency inverter. Tool Zero Plate: Zero your tool with ease. 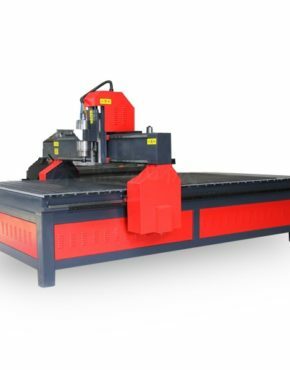 Rotary Table: 4th axis indexing to make things like table legs and cues.